These days fishing is about more than just catching fish – it is a complex industry that relies heavily on collaboration. We focus our communications and outreach work on positive stories and issues, shining a light on good practice and innovative, progressive solutions that befit a world-class industry. We operate a policy-neutral, credible and respected engagement platform for the UK fishing industry, helping to strengthen and support fisheries management by bringing fresh voices and ideas to the table. We are looking to build a constituency of like-minded fishermen – and other stakeholders – who are committed to sustainable fisheries, drawing on their experiences and spirit of endeavour to show the UK fishing industry in a new light. 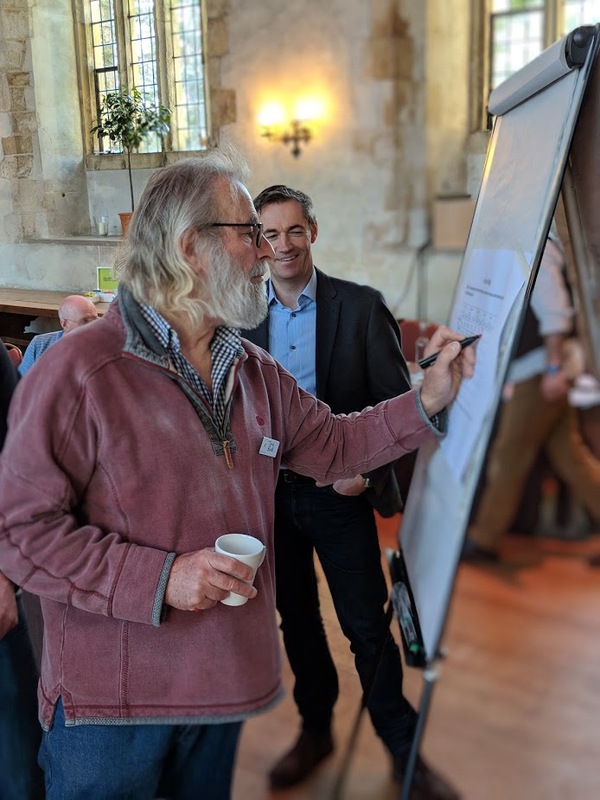 Our outreach and communications platform draws on and promotes good practice around the UK and beyond, placing the entrepreneurial spirit of fishermen and their commitment to sustainability at the heart of sustainable approaches to fisheries management. We are building a constituency of like-minded fishermen and other stakeholders, finding common ground and a shared understanding of the issues and challenges that face the industry. The industry needs new opportunities for informed dialogue and debate to guide policy-making. Policy-neutral settings support good dialogue and build trust between sectors. We offer a policy-neutral convening service for the UK fishing industry. Contact us to find out how we could help you deliver an event that suits you.